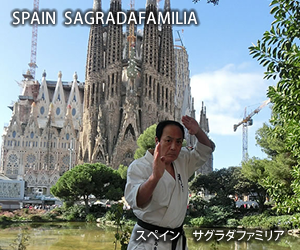 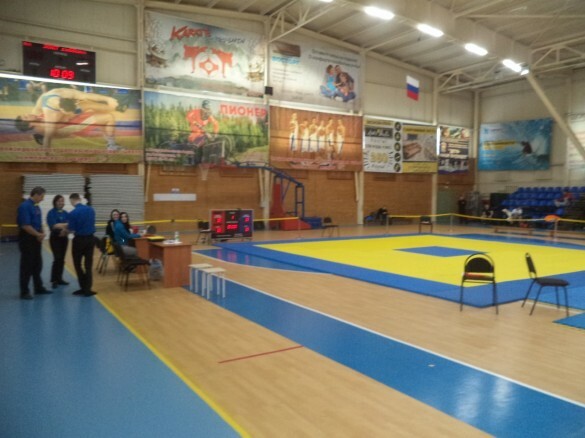 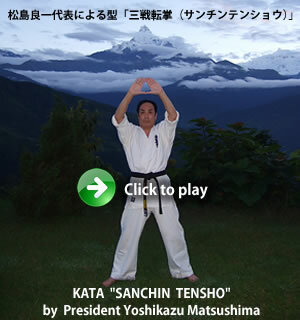 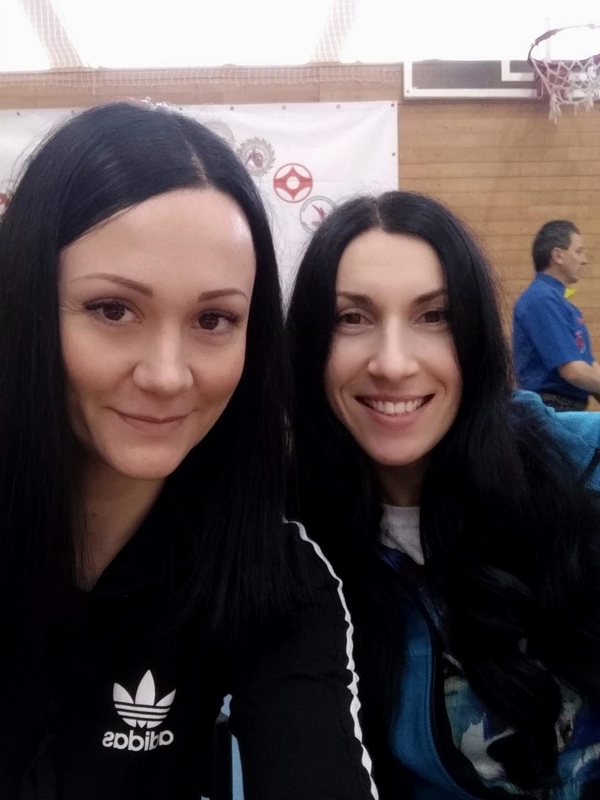 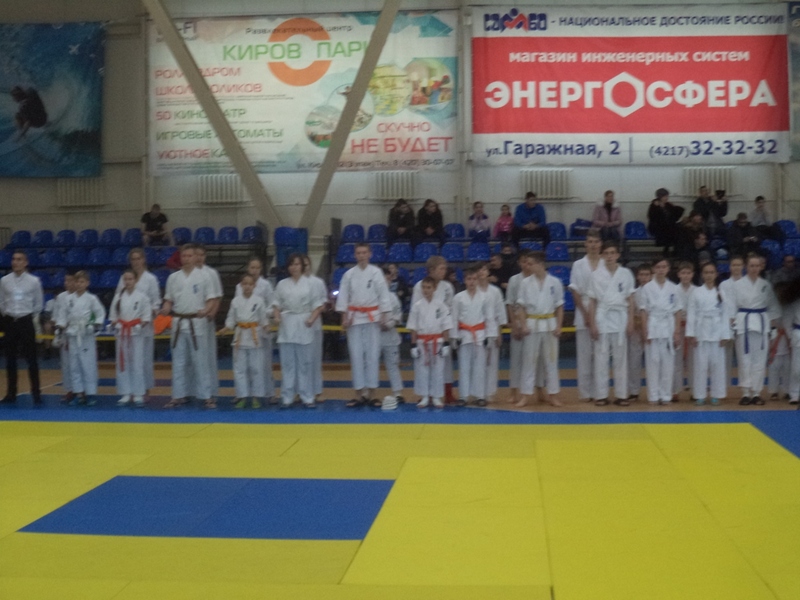 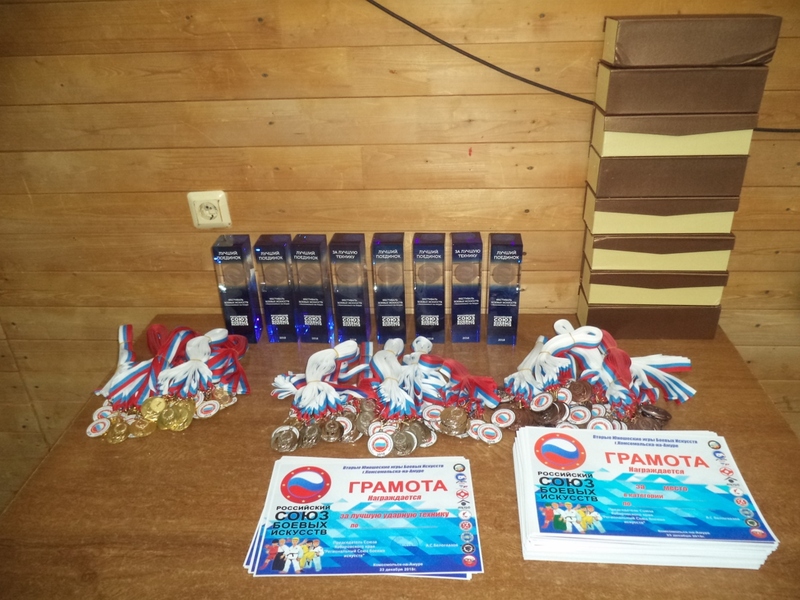 [IKO　MATSUSHIMA]　INTERNATIONAL KARATE ORGANIZATION KYOKUSHINKAIKAN » Blog Archive » ”Team of Nutrikhin’s Dojo (IKO Matsushima) successfully performed at the Martial Arts Festival in Komsomolsk-on-Amur (Russia) at December,23. 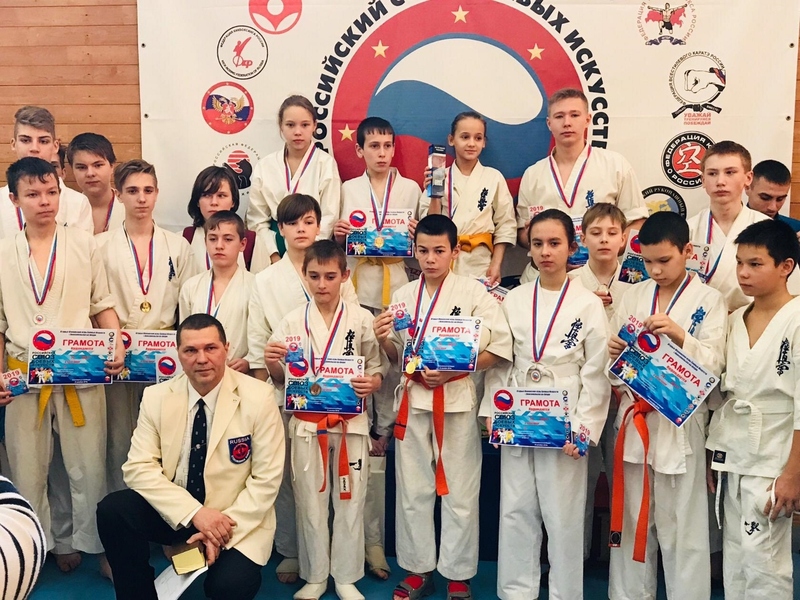 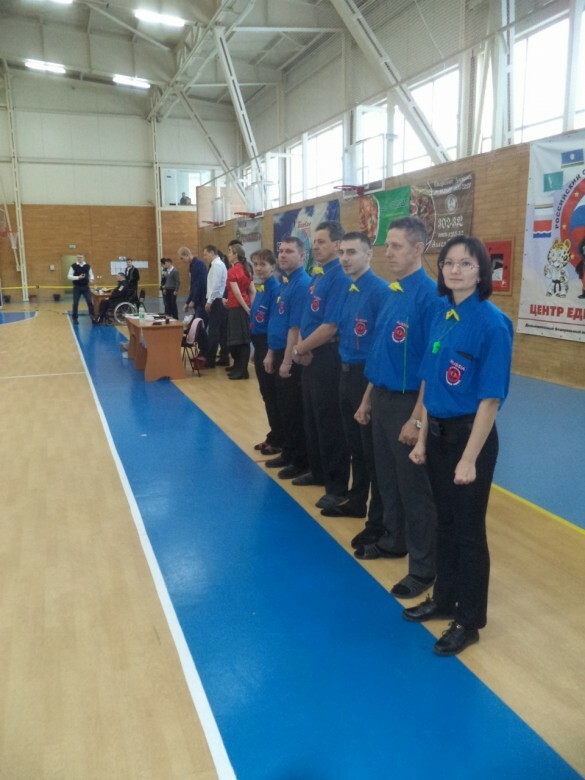 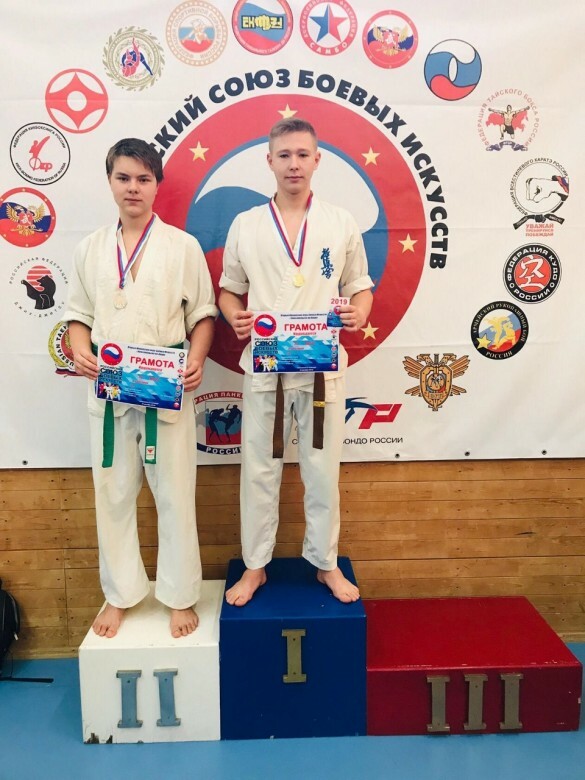 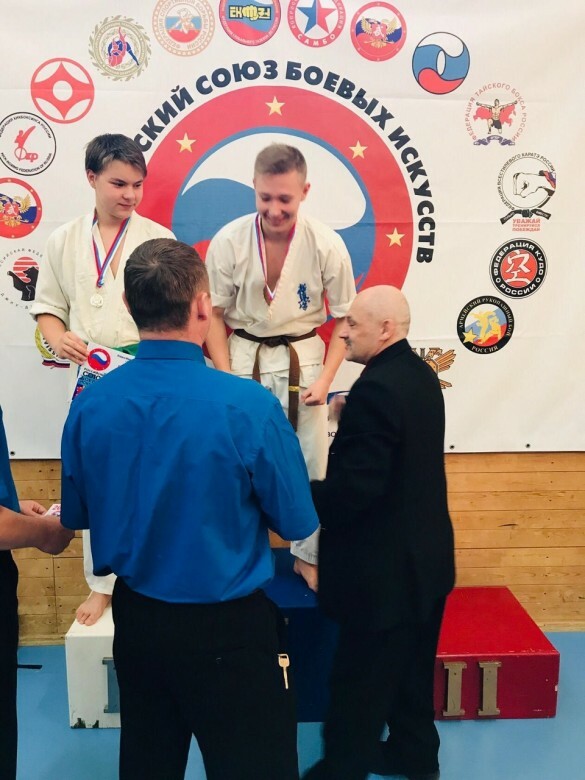 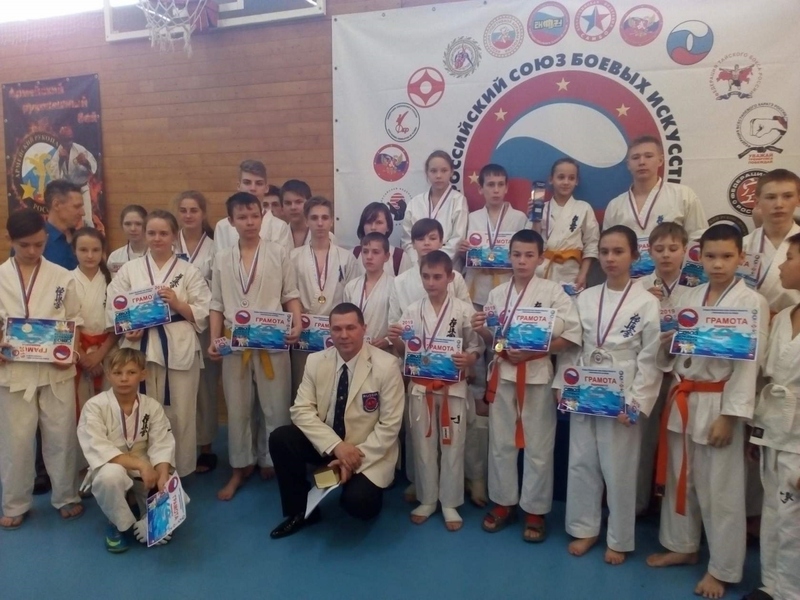 ”Team of Nutrikhin’s Dojo (IKO Matsushima) successfully performed at the Martial Arts Festival in Komsomolsk-on-Amur (Russia) at December,23. 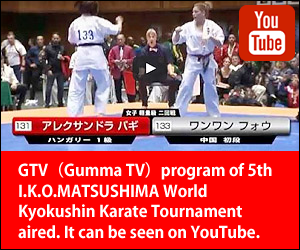 The 4th I.K.O.MATSUSHIMA Weight Division Kyokushin Karate Championships was held in Durban I.C.C.,South Africa.